When the exterior of your home looks worn down, the value on your investment can significantly decrease. You may have a difficult time selling your home or making it look as nice as the homes of your neighbours. Many times, updates are focused on the interior of the house. This is the space that you must live in and look at most often. Your front yard and driveway, however, are incredibly important for maintaining value and aesthetics. Your concrete driveway can last many years. It takes a lot of weathering and constant vehicle traffic to finally wear it down. Take the time to inspect your driveway regularly for large cracks and aggregate exposure. Some styles have aggregate showing on purpose, however, most should remain smooth. Heat from the sun, rain, and traffic eventually wear down the surface. Other than cracks, you may notice mildew, discolouration, and stains from car fluids. Tire marks may also be present. If all of these issues are present in abundance, you may be ready for a full replacement. There are many options for new driveways in Melbourne. There are times when you can settle for a repair, instead of a replacement. Cracks can be repaired successfully, giving you more time to prepare for the replacement later. Many years may pass after a quality repair. Take the time to check regularly for large cracks, as kids and pets can trip and fall when they encounter these. Cracks can be filled in and pressure washing can restore the colour. You must decide if the cost of repairs is the appropriate way to spend your money. If the repairs are numerous and your driveway is older, a replacement may be the most cost-effective option. 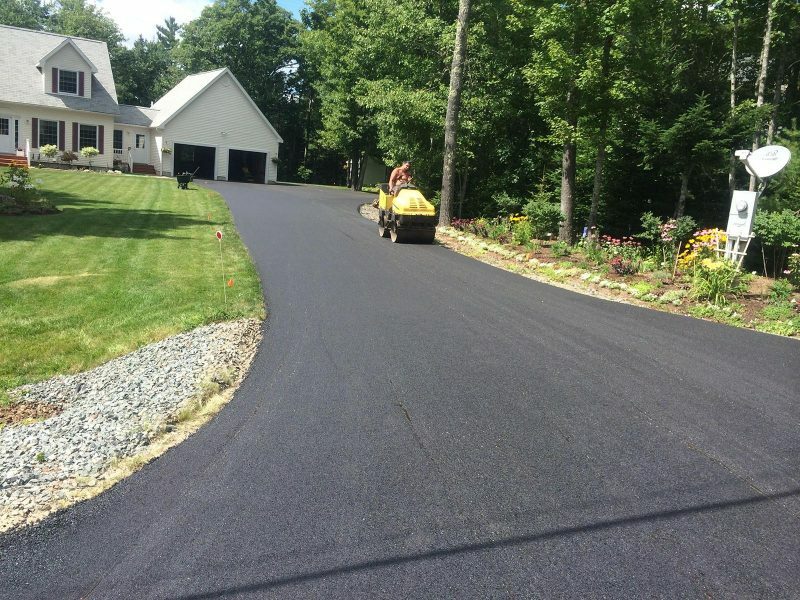 When it is time to have your new driveway put in, the process is simple. You do need to be prepared for quite a bit of noise, however. The old driveway may need to be broken up and removed. Equipment to prepare and pour the cement can also be extremely loud. If you have small children or work from home, you may need to visit a friend or family for the day. You also need to have the driveway clear and ready for the team to begin working. 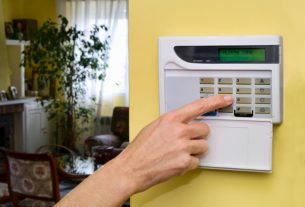 This means that you need to go out the night before and remove things such as potted plants and sports equipment. Make sure your cars are parked elsewhere and have a place to go for several days while your driveway sets. Your new driveway can easily add value to your home. It can also make your front yard and landscaping stand out. 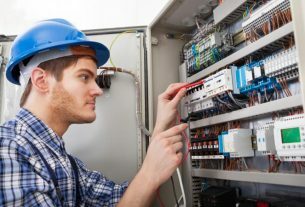 Take the time to inquire about your options and the timeframe on replacement. Schedule your replacement for a day when the noise is not going to be a huge inconvenience. It may be best to visit friends or go out for the day if you need a little quiet. A good replacement can bring you many more years of beauty for the front of your home.